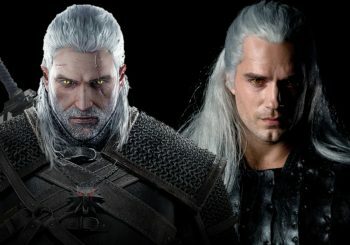 Devil May Cry 5 is nearly here, that’s right, everybody’s favourite collection of boys with white hair are returning. The nearly two-decade old hack-and-slash series has been one of the most exciting games from Capcom since its inception a long ago. Thankfully, the constant technological advances mean that the games – for the most part – just keep getting better and better. If you’ve never played one of these games before then allow me to break it down for you. Traditionally you play as Dante, son of Sparda. Sparda was a demon who rebelled and fought for the humans to save them and somehow found time to get down and dirty with one of the humans. This resulted in the demon world being rather irked and also ended with both Dante and Virgil coming into being. Vergil is the katana-wielding twin brother who is sometimes good, sometimes bad, but always cool. Devil May Cry 4 introduced us to Nero, a Dante look-a-like who had a demon arm. 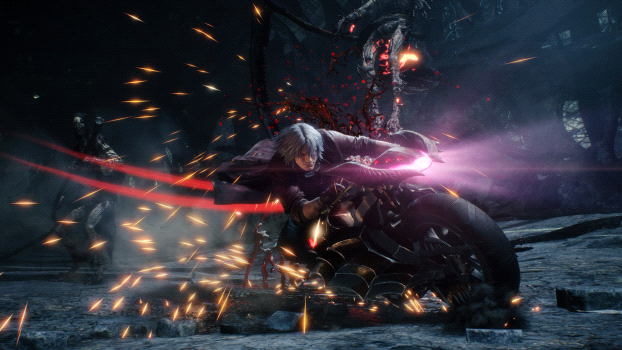 For reasons unknown he doesn’t have this arm in DMC 5 and instead uses some awesome mechanical arms. These arms can do things like fire themselves at enemies, shoot giant lasers, and make eating pasta much easier. He’s also effortlessly cool and just as cocky as Dante. If this all sounds like utter nonsense, then I have some good news for you. It kind of is, there’s a lot more to it, but these are the two key players we’ve already met. DMC5 introduces us to the mysterious V – a cane using magician who uses summons instead of dirtying his own hands. The key part of any DMC game is the action. The battles in Devil May Cry rank you based on how stylish you are. You win points for using a variety of attacks and not getting hit, you lose them if you take damage or spam the same attack. Basically, the cooler you are, the better you’ll do. The better you do, the more skills you can unlock, thus, the cooler you can then be. It’s a cycle of cool that leaves you feeling like the most powerful person in existence if you can get the hang of it. Even if you struggle with the battles though there’s an auto option when fighting that lets you just button mash and still look like you’ve got it down to a fine art. It’s the kind of battle system that is great to watch even if you aren’t playing. It’s also great to play even if you’re feeling overwhelmed. 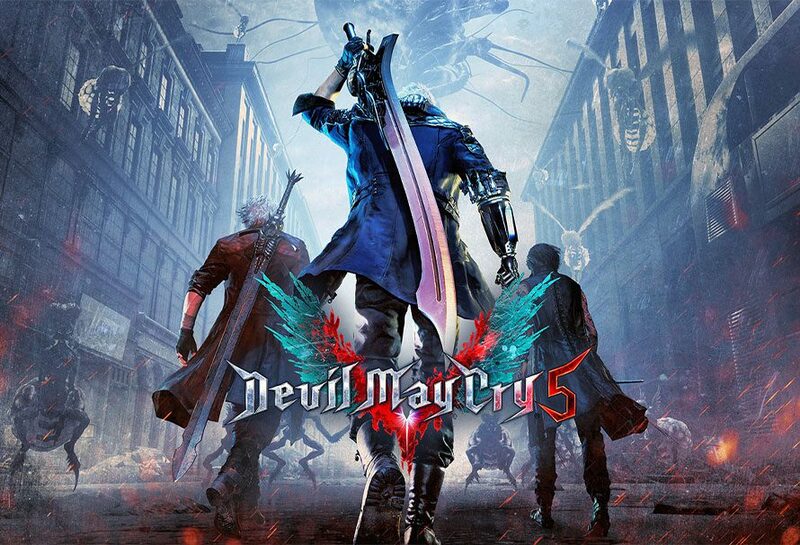 DMC 5 looks to be absolutely stellar and the demo (only available for Xbox and PS alone is a blast to play. The combination of special abilities, gunplay, and melee combos combine to make a truly enticing gameplay experience. It is the kind of game you put on when your friends around to show off how good at you are at games. The kind of thing you can drop into for a single mission, or for a day long session. The grading mechanic means you can always see how you could do better, and the multiple difficulty levels from previous games are sure to make a return too. If you’ve never played one before then worry not, there is sure to be a video to help catch you up to speed. Or, you could just not worry about the story and just get hilt deep into some demons. Warning! The final trailer has spoilers. Devil May Cry 5 Wallpaper.